Fidelity Life has announced over 40 upgrades to its products, along with a new professional development network exclusively for insurance advisers. The company is currently undertaking a roadshow to launch its ‘Life Upgraded’ campaign, with approximately 870 advisers registered to attend. 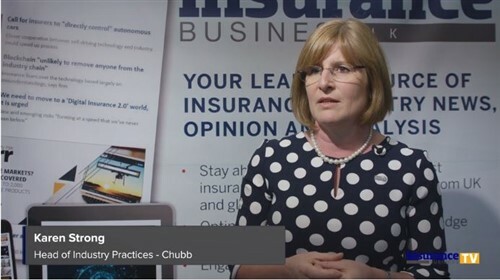 The roadshow also features nib’s ‘World of New Benefits’ which showcases its two most comprehensive private health plans, and the updates promise to deliver ‘improved clarity, consistency and outcomes’ to its customers and their brokers. Speaking to advisers in Auckland, Fidelity Life CEO Nadine Tereora says the adviser community has been essential in bringing these upgrades to customers. Over 40 new upgrades will apply to Fidelity Life’s full product range across life, trauma, total and permanent disability and income protection covers, and will come into effect from May 28, 2018. 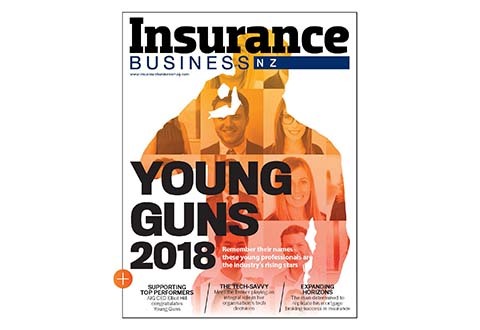 Key highlights include an upgrade to the pre-disability income treatment for indemnity income protection, improved trauma multi wording in relation to multiple claims for the same condition, and a new partial payment to terminally ill customers. Policy wordings have also been upgraded across the board to increase clarity and understanding, and definitions and benefits have been made consistent across different covers. 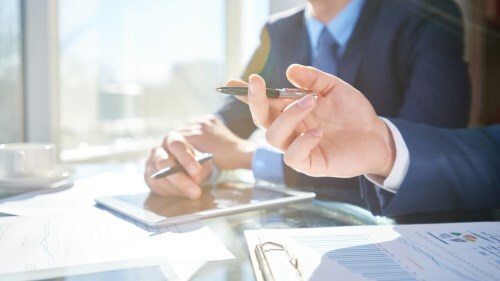 Fidelity Life has also announced a new professional development framework, which will support brokers through upcoming regulatory changes and disclosure processes. “53% of respondents in our recent survey said they had no formal qualifications at all, and 65% also said they intended to be licensed in their own right,” says chief distribution officer Adrian Riminton. Fidelity Life taking FMA churn report "extremely seriously"